Click on the top row of photos on the left for a 4-minute video of the Sowams Heritage Area concept, on the next one for a 10-minute historical perspective, on the third for a 22-minute talk on “Sowams, the Untold History”, and on the fourth for a one-hour version of the same by Helen Hersch Tjader. 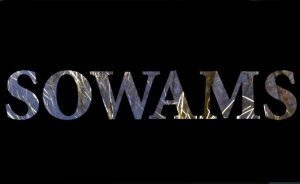 Click on the photo on the left for a two-minute fly-over video of the Sowams territory as it looks today and here for the 50-second version. 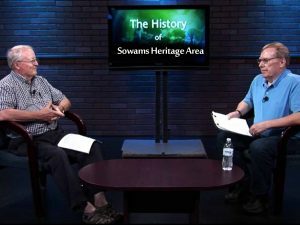 Click on the photo on the left for a 27-minute Channel 9 program about the Sowams Heritage Area. 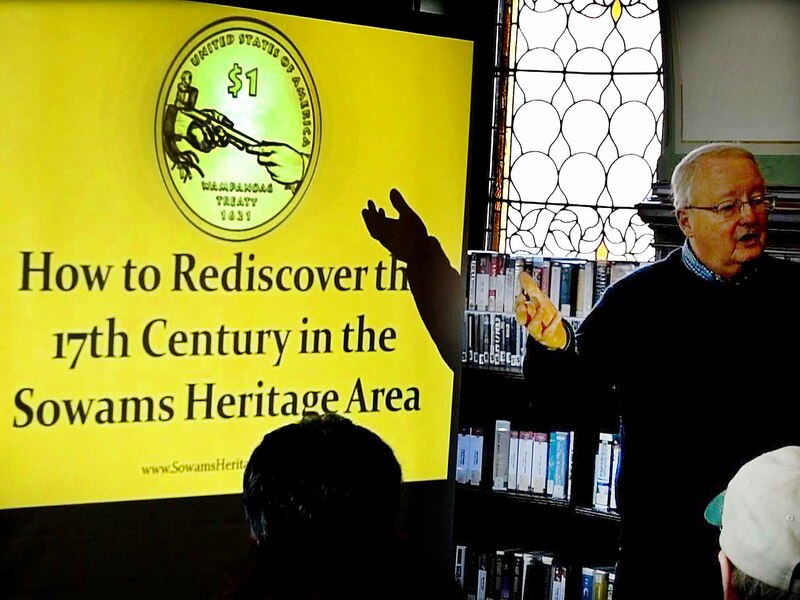 Click on the photo on the left for a one-hour illustrated presentation about the Sowam Heritage Area by Dr. Weed at a Bristol Historical & Preservation Society event. 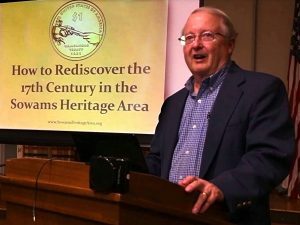 Click on the photo on the left for a one-hour illustrated presentation about the Sowams Heritage Area by Dr. Weed at the George Hail Library in Warren, RI. 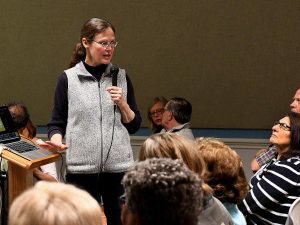 Helen Hersh Tjader spoke to the Barrington Preservation Society in 2014 on Sowams’ past as the home of the Pokanoket (Wampanoag) people long before the first Europeans settled here as part of the Plymouth Colony. She has called on all of us to work to establish a National Heritage district acknowledging the Pokanoket heritage of the Sowams area. A version of this talk was set to beautiful video footage by nature photographer Nat Rea showcasing the natural beauty of Sowams. 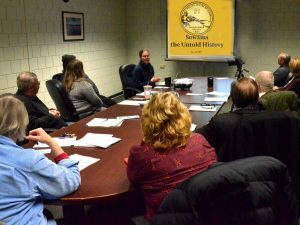 Beginning with the 2017 reburial of hundreds of objects removed from aboriginal gravesites at Burr’s Hill in Warren, RI, nearby Bridge Street resident David Weed produced a ten-minute summary of the events that transformed the Sowams area from a rich natural “garden” into the current urbanized region from Providence to Bristol, RI. 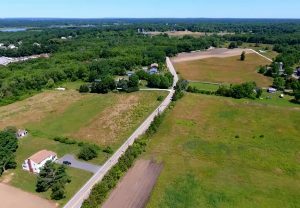 The video identifies the many remnants of that original aboriginal settlement and the imposition of colonial structures that form the basis of the communities that we find today. The transition from aboriginal land to colonial land took place between 1621 with the arrival of the Mayflower and 1676 with the conclusion of the King Philip War. 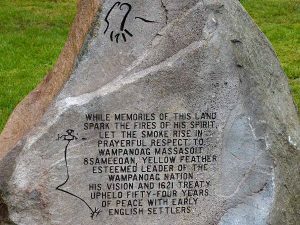 A fifty-year period of peaceful relations between the aboriginal and colonial populations, codified in the Wampanoag-Pilgrim Treaty, was largely due to the positive relationship between the great Chief (Massasoit) Osamequin and Englishman Edward Winslow. 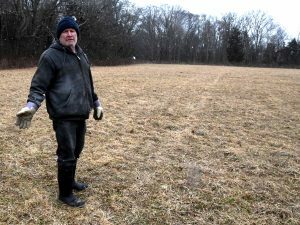 This well-documented friendship ensured the survival of colonial settlement throughout Southeastern Massachusetts and permitted Roger Williams and others to establish colonies in Rhode Island and nearby Massaschusetts. The successful establishment of Massachusetts and Rhode Island, and indeed the entire United States of America, would not have succeeded were it not for the early events in Sowams. This web site celebrates the land that gave birth to both the American Aboriginal tribes and the colonial people who settled this great land. 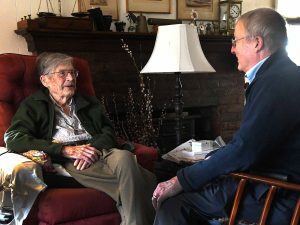 Click here to watch After the Mayflower, Episode 1 of the We Shall Remain series that portrays meetings between the Pilgrims and the Pokanokets. 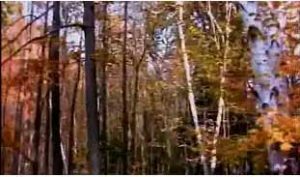 At minute 28 of the video, Edward Winslow’s 1623 visit with the Massasoit at Sowams is depicted. 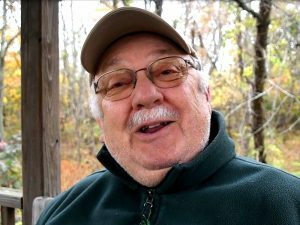 This segment is directed by Chris Eyre, a member of the Cyeyenne and Arapaho Tribe, and several of the actors who appear in the film a members of the Mashpee Wampanoag Tribe. 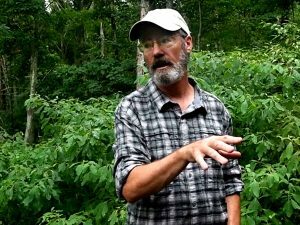 Click below to see “From Thanksgiving to King Philip’s War, a 20-minute video depicting the Wampanoag view of the colonization of New England and the events leading to the King Philip War. 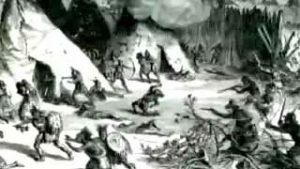 Click below for a view of King Philip’s War in the context of colonial wars against all American Aborigines. 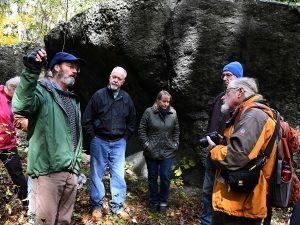 Providence College professor Keith Morton talks about Margaret’s Cave. 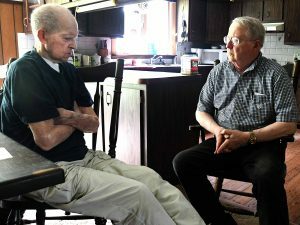 Keith and author James Warren visit the cave together.